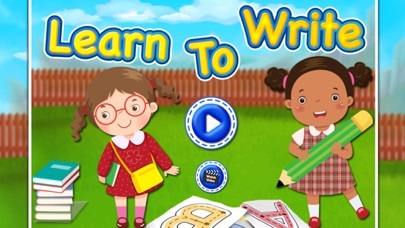 Looking for a fun, free, and simple educational app to help your toddler learn cursive writing and trace letters of the alphabet? Look no further than ABC Cursive Writing Game. 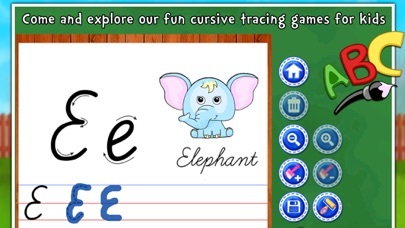 A tracing game that will teach kids to write cursive letters. Cursive Tracing is a great way for children to practice & learn cursive writing ... ABC cursive writing games for kids offer a range of interesting worksheets to help kids easily learn to write all the cursive letters. 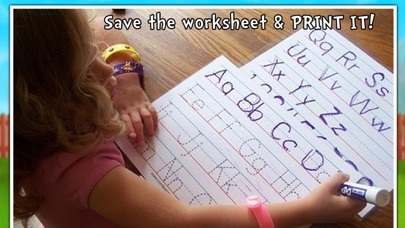 These tracing games are fun for everyone. ... A-Z alphabet cursive tracing educational learning game for kids. 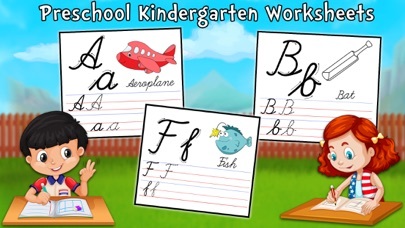 A fun, free, and simple educational app to help your toddler learn cursive letters..